We know the potential pitfalls, and will ask you all the right questions to make sure that you have considered every possibility. We can advise you as to whether you would be best with a Will or a Testamentary Trust. 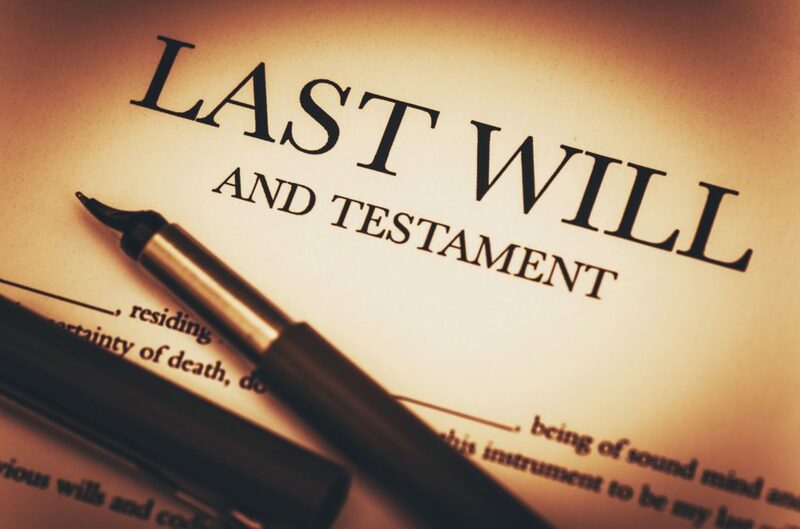 We can design your Will in such a way to help protect your family from expensive estate litigation after your death and we can advise you on storage. to discuss your particular situation and your family’s needs with an experienced will solicitor in Bury.